Kasey Kahne isn’t ready to walk away from the track just yet. The 2017 Brickyard 400 winner didn’t defend his title over the weekend after being advised by doctors to sit out due to ongoing issues with dehydration that are causing him to experience an elevated heart rate, and may not get behind the wheel again this season. While the 38-year-old is retiring at the end of the year, Kahne said he’s adamant about still continuing his career in racing. 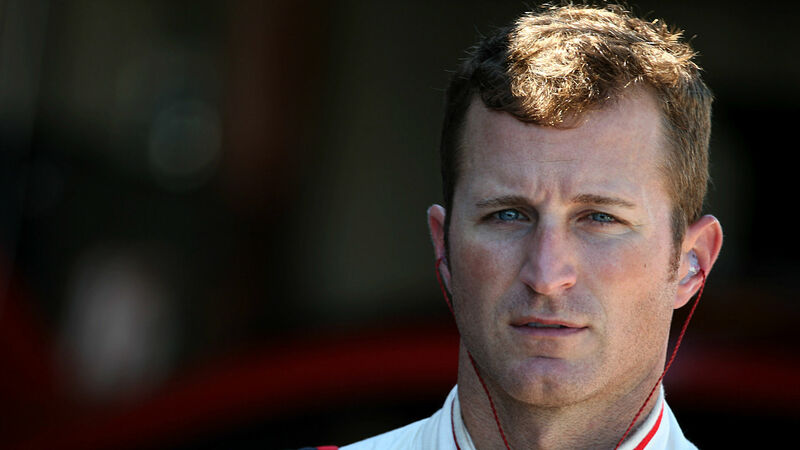 “People want to know why I just don’t retire and sit out the rest of the season,” Kahne wrote Wednesday on Twitter. “The answer is simple. I love racing. I’ve been racing most of my life and I’m not ready to give it up. Regan Smith drove the No. 95 Chevrolet at Indianapolis Motor Speedway in Kahne’s place Monday and finished 20th overall.